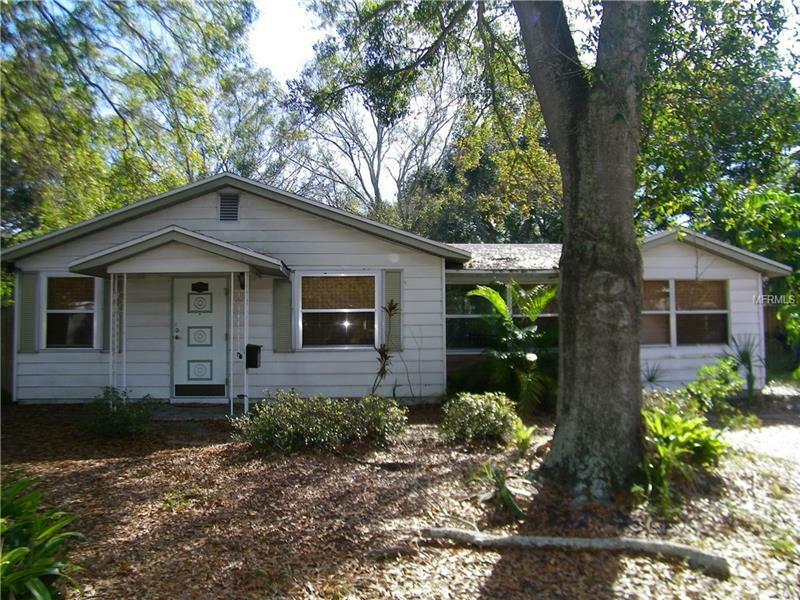 3 BEDROOM, 2 BATH LOCATED IN THE JUNGLE COUNTRY CLUB NEIGHBORHOOD. The home is situated on a large tree shaded, fenced lot. Split bedroom plan, laminated wood floors, one full bath has beautiful vintage tile, the second bath has ceramic tile floor, sliding doors lead to a privacy fenced backyard. Plenty of room for barbeques and to relax under the oak trees. Located a short drive from the gorgeous Gulf of Mexico beaches and all the activities, shops and restaurants that St Petersburg and the surrounding communities have to offer.